Paul Baniel is in his 10th year heading up the Green Bay Packers’ financial operations and is in his seventh year serving as vice president of administration for the organization. In addition to leading the daily operation of the club’s finance, facility and information technology departments, Baniel represents the Packers at the NFL level on economic issues and leads strategic initiatives of the organization. He was integrally involved in Lambeau Field’s $312 million expansion and renovation project, drawing on his experience with major projects with the Milwaukee Brewers and Potawatomi Bingo Casino while in leadership roles in those organizations. Additionally, he helped to oversee the team’s recent $55 million project to renovate the stadium’s suites and club seats, and is integrally involved with ongoing plans for Titletown, the organization’s mixed-use real estate development on nearly 45 acres of land immediately west of Lambeau Field that has begun to maximize its unique location to attract visitors, spur regional economic growth, offer amenities to residents and complement the greater Green Bay area’s draw as an excellent location to live, work, play and visit. Baniel, a Certified Public Accountant and Chartered Global Management Accountant, also oversees the audit process and works closely with the organization’s treasurer, the Board of Directors’ audit and investment committees, and the stadium district. Baniel (pronounced BAN-yel), who joined the Packers on July 30, 2009, moved to Green Bay from Milwaukee, where he had spent more than six years (2003-09) as the chief financial officer of Potawatomi Bingo Casino. At Potawatomi, he helped lead the planning and construction of a $240 million expansion of the facility, which opened in 2008. Prior to that, Baniel worked 16 years for the Milwaukee Brewers from 1986 through 2002. He served as the team’s vice president of finance as well as treasurer and secretary for the final seven years of his tenure (1995-2002), coordinating the financing for the construction of Miller Park. Baniel, 56, also worked for three years (1983-86) at the Milwaukee office of Price Waterhouse, a national public accounting firm, before joining the Brewers. A Milwaukee native, Baniel graduated from Hamilton High School in nearby Sussex and earned his accounting degree with honors from the University of Wisconsin-Milwaukee in 1983.  He earned his CPA certification that same year and is a member of several financial and accounting organizations, including the American Institute of Certified Public Accountants, the Wisconsin Institute of Certified Public Accountants, Financial Executives International, and the Institute of Management Accountants. In the community, he has served on the board of directors of The New North and Special Olympics Wisconsin. Baniel and his wife, Nancy, reside in Green Bay and have four children: Nick, Claire, Mary and Abby. In his spare time, Baniel enjoys music, travel, golf, bicycling and spending time with friends and family.